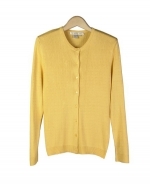 Our women's cardigans are made of silk, cotton & cashmere blends, & viscose nylon. 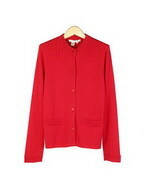 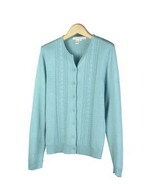 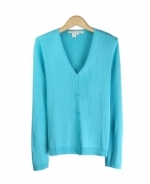 Many cardigan sweaters are made in cable patterns, jacquard designs, prints and stripes. 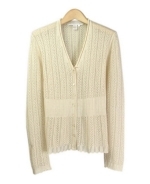 The largest collection of cardigan sets and twin sets. 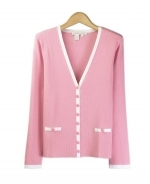 Sizes range from XS(4) to Plus Size 1X(16W-18W).